Mimoo Act is one of the top wholesale, importer and bag manufacturer. We specialise in custom made order bags with logo inprint service . Ready made bag stocks are available at your immediate needs. We offer quantity bags, affordable price and best services to success our benefit together. Our main office is located in Kuala Lumpur (KL), Malaysia. 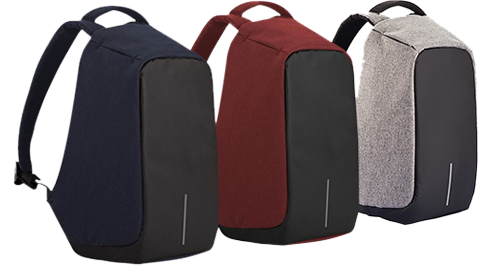 Mimoo Act has the potential to compete with other local and international bag brand manufacturers because our bag manufacturing is comparable to the existing brands in the market.